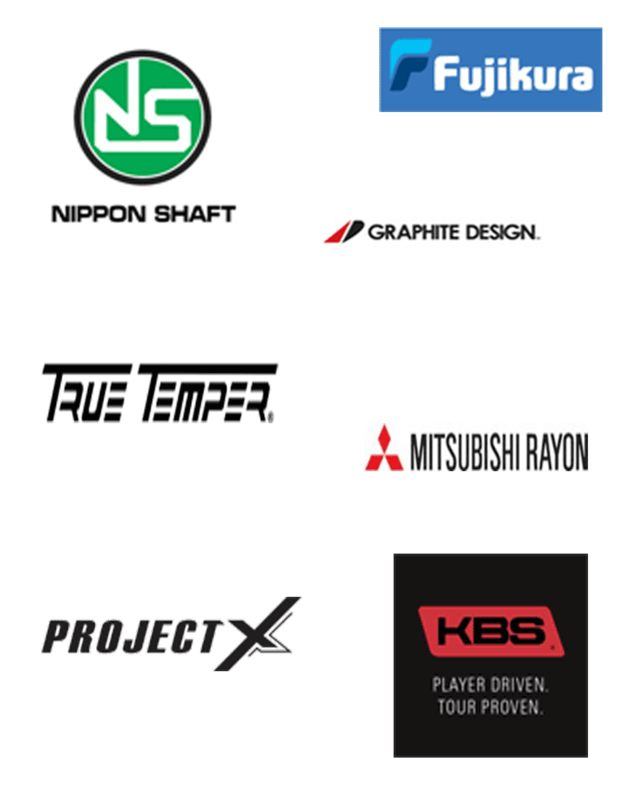 PING, Mizuno, Titleist, Cleveland, Srixon, Scotty Cameron, Cobra, Bridgestone, US Kids, KBS, Fujikura, Nippon, Mitsubishi, True Temper, Pure Grip, Golf Pride, Winn, Lamkin. If you want it, we will get it. All your professional services by the best in Arizona. Golf club repairs include; Regrip, Reshaft, Refinish, Loft and Lie, Club Fitting, Club Alterations, Bounce Adjustments. You break it, we fix it. 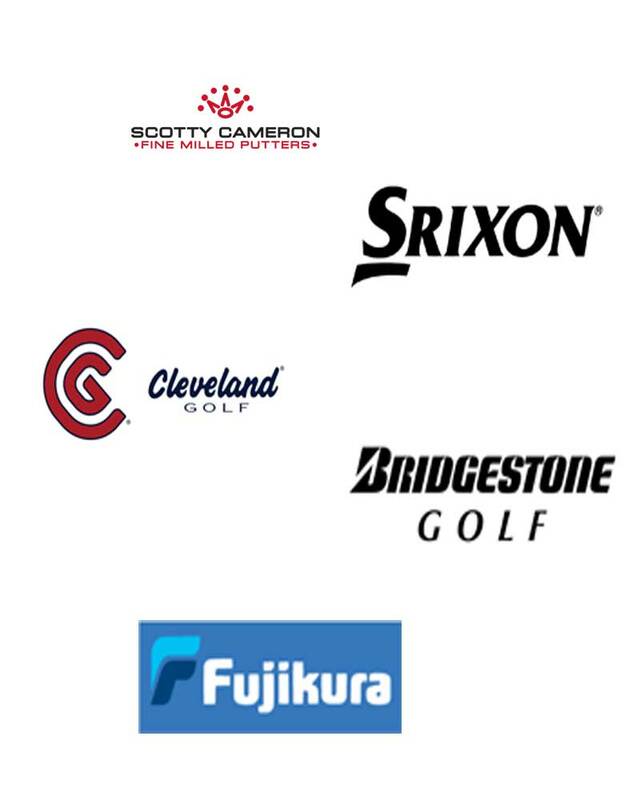 Ping, Mizuno, Titleist, Cleveland, Cobra and Scotty Cameron, in fact, if we don’t have what you are looking for, we will try and find it. 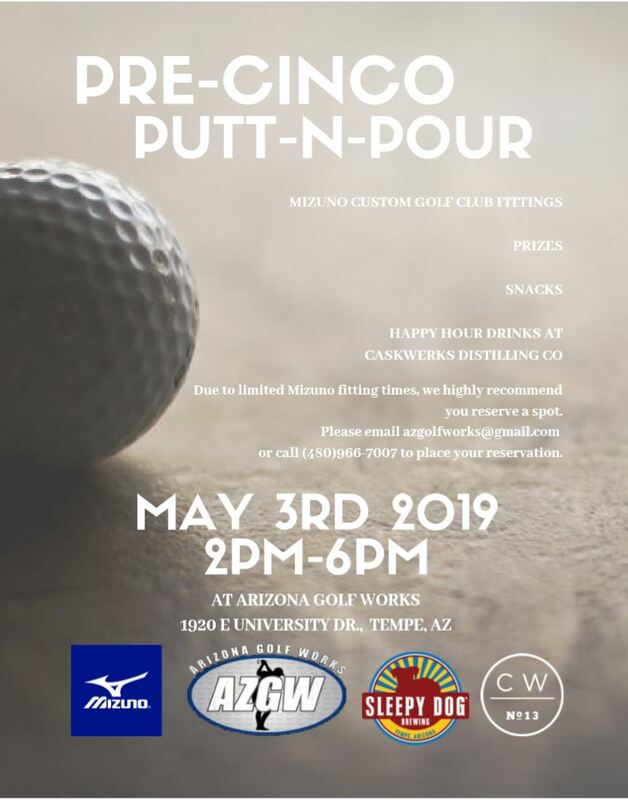 Largest consignment Golf Shop in the Valley. 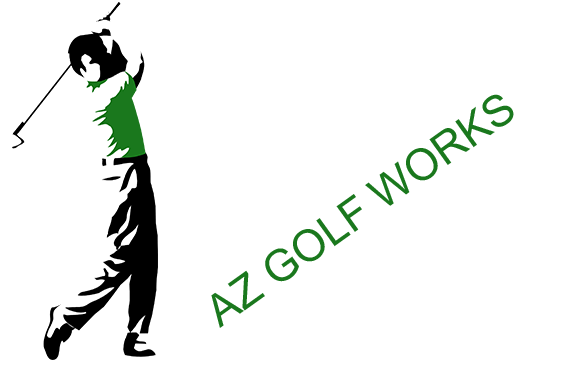 AZ Golf Works has been providing the highest quality golf services and repair for over 30 years. 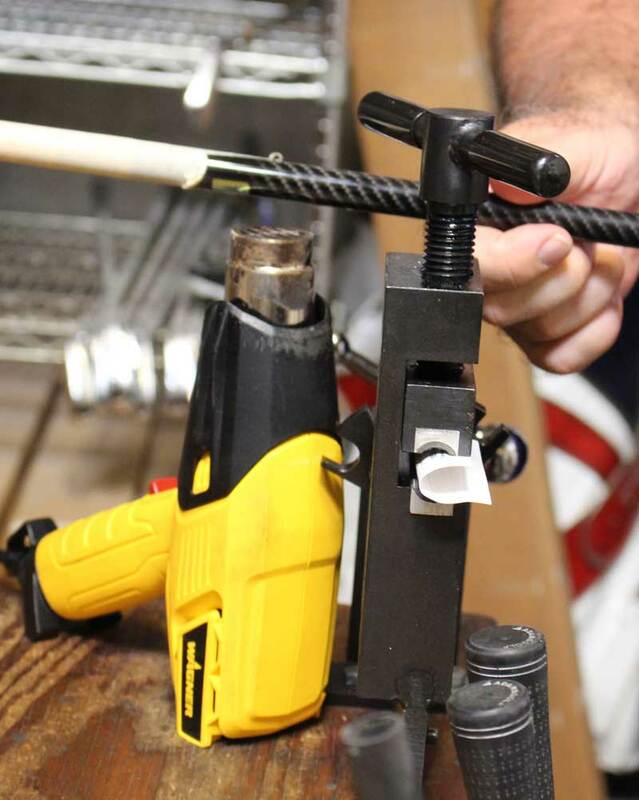 All repairs are completed by seasoned professionals. What other shop can say that? Happy Hour Drinks at Caskwerks Distilling Co.
We understand the need for the proper equipment. Every golfer has their own swing, style and play. 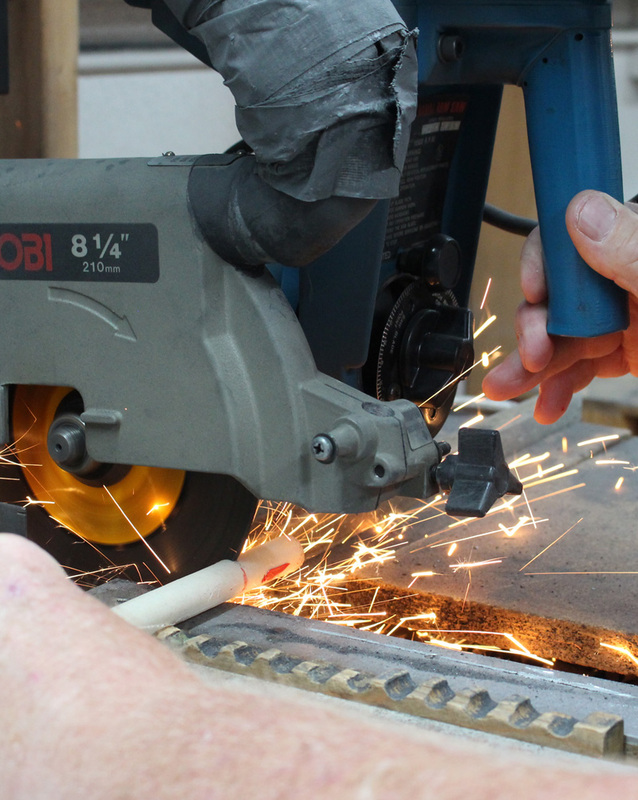 Pride in workmanship is important, that is why our golf shop has been in business over 30 years. We are here when you need us. We want your repeat business. We have the best consignment golf sets. 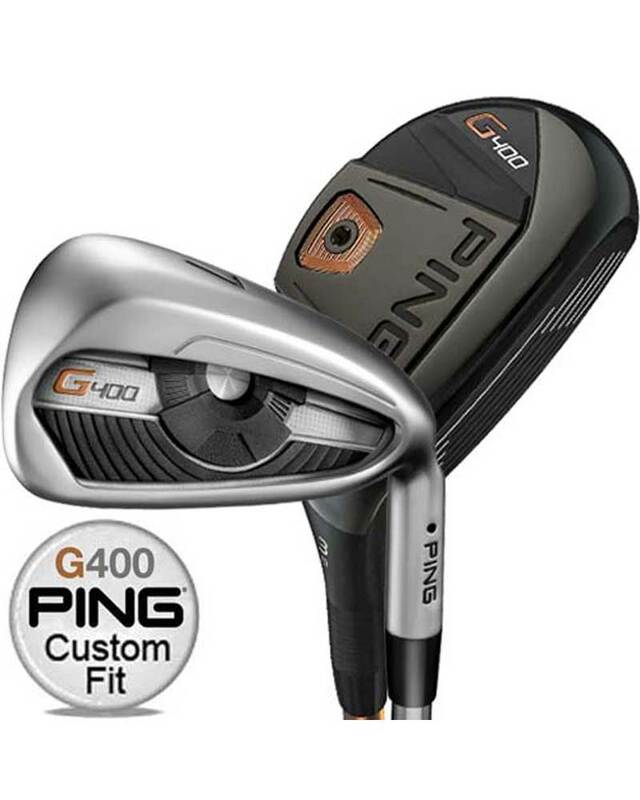 Our clients are good and stay current with the latest technology, they bring us excelent golf equipment for you. 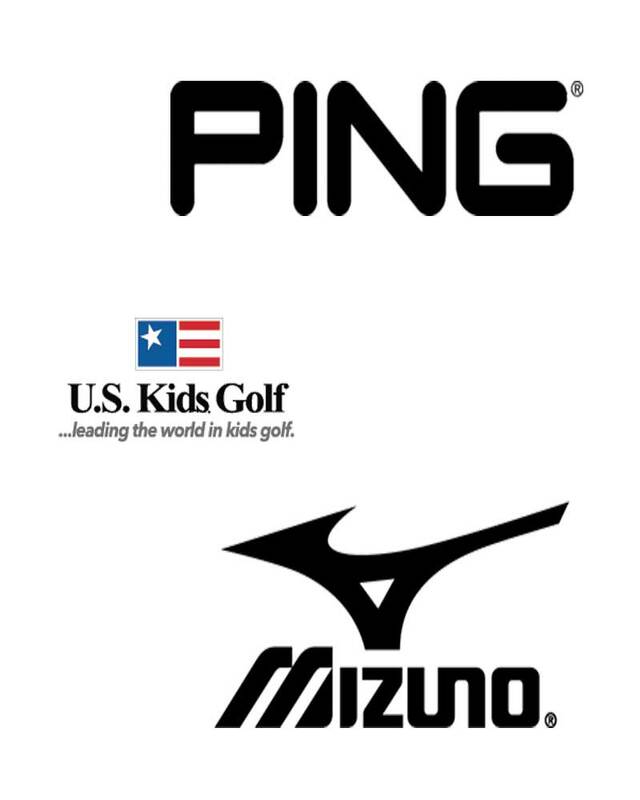 We specialize in Ping G410 and Mizuno JPX 919 Clubs and sell all major name brands. 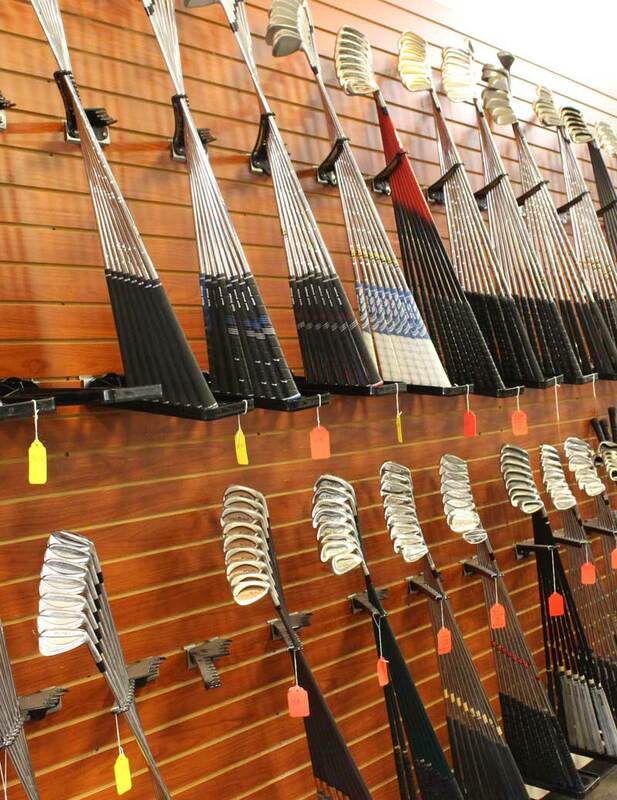 If you want the right clubs, you’ll need the right fitting. 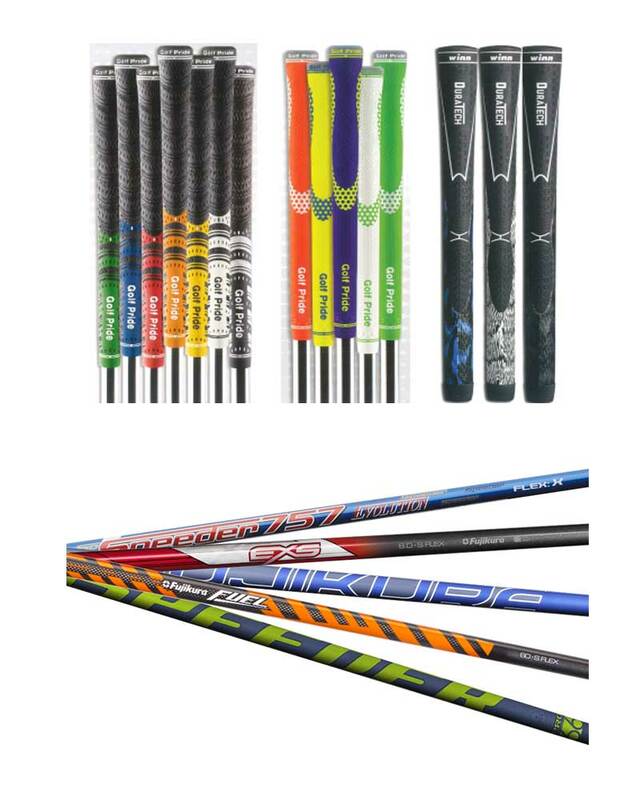 We have the latest high quality Golf Club Grips and Shafts. 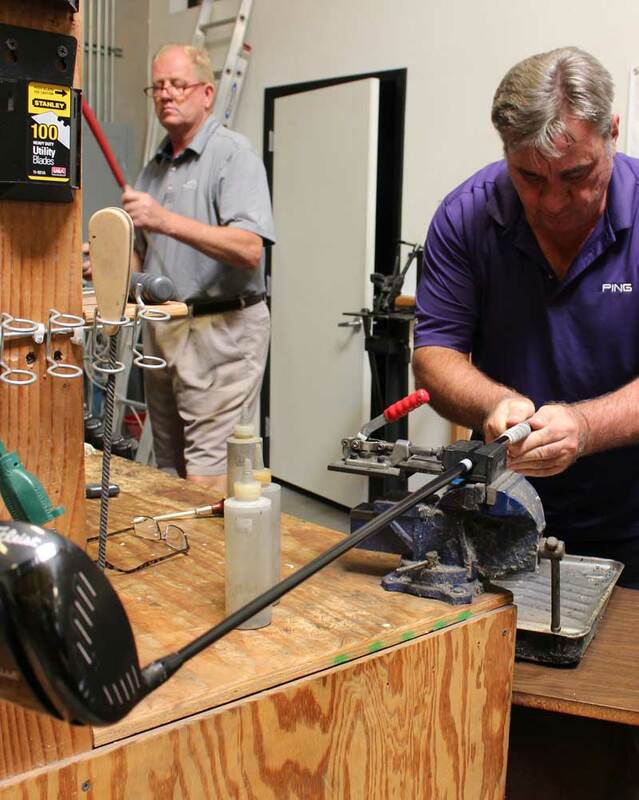 If you want it done right, take your clubs to AZ Golf Works. 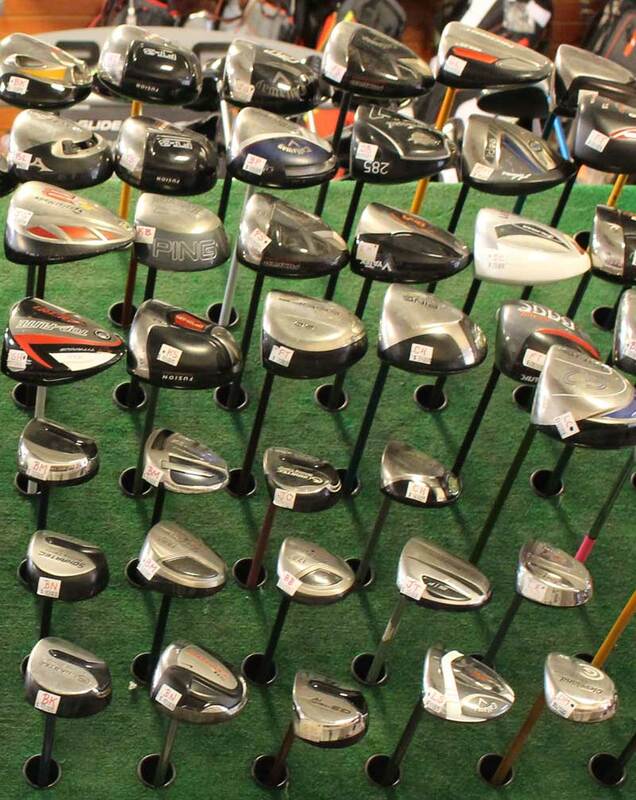 We have the largest high quality consignment golf equipment in the Valley. 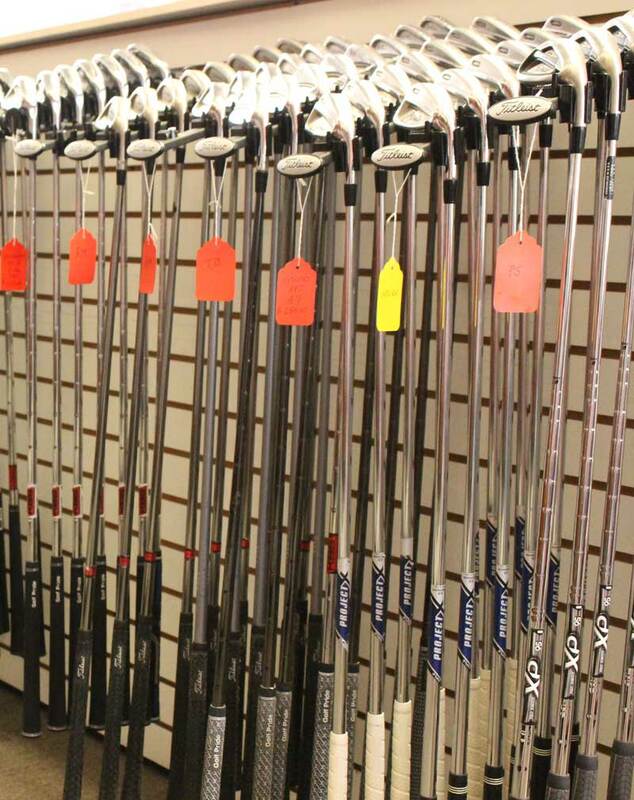 Buy or sell at AZ Golf Works. Largest selection means greatest volume of customers. Our experience and reputation are unmatched in the Valley. Regrip, Reshaft, Loft and Lie, all your club repair needs. 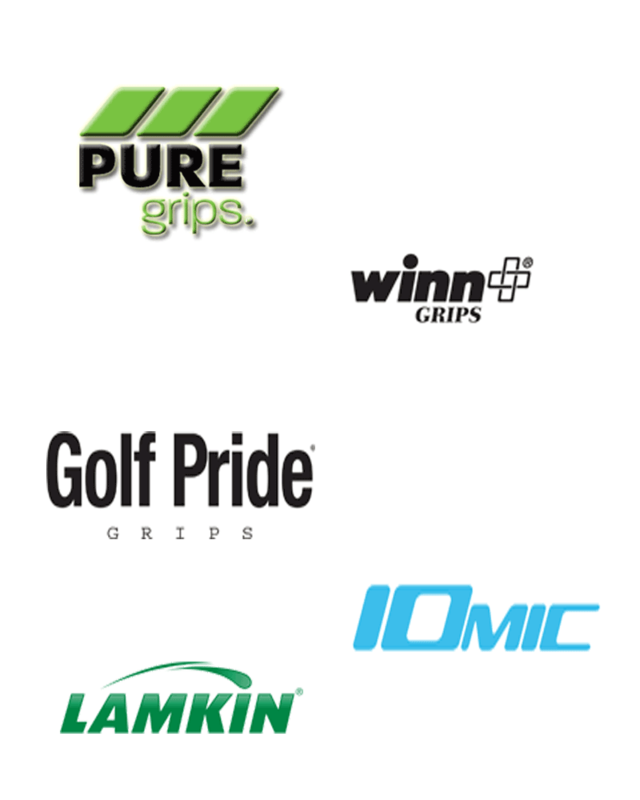 Your clubs need new grips? Trusted by the pros. Come in as a customer, leave as a life long friend.